A good automatic fuel monitoring and fuel management system will feature a robust method of vehicle / driver identification. 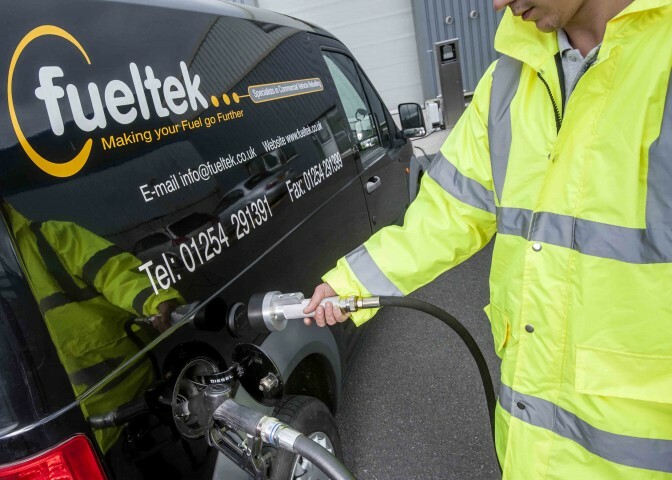 The identification or access method initiates the transaction, The Fueltek FT4000 range offers a selection of access methods to suit the particular environment. One of the most unique access methods we employ is Fueltek Datadisk. Datadisk is an access method available on our FT4000 fuel monitoring & management systems when other methods of access such as the Datatag aren’t appropriate to use. Examples of these would be if a fleet vehicle doesn’t have a dedicated ignition key, such as Buses , Coaches , plant vehicles, dumper trucks, tractors, ships, Trains port offloading vehicles, etc. It is a passive vehicle-mounted device which can be mounted on any part of the vehicle. It is used when a vehicle pulls up to a fuel pump with a DataDisk reader fitted either to the pump or mounted adjacent to the fuel pump; the Datadisk is simply swiped by the Datadisk reader which will identify the vehicle automatically and can collect data regarding the mileage that has been undertaken up until the point of fuelling Datadisk can also collect driver identification if required. Information captured at the point of access to fuel will give fuel manager important data on how efficient the vehicle is and who was driving the vehicle. Reports can deliver automatically to the Fuel managers inbox or management reports can be created using a report generator in Fueltek FMO, browser-based, web hosted, reporting and management software. Where other access methods may fall into disrepute Datadisk will succeed. Datadisk is robust, reliable and proven in the field and will capture relevant data quickly , easily and simply. Datadisk enables relevant information to be delivered to the Transport manager quickly in a precise and concise manner. For a simple, reliable, cost-effective access method in a demanding environment for your Fueltek fuel monitoring and management system, the Datadisk is the perfect solution. If you’d like to find out more about how it can help your fleet management process and save you time and money, please don’t hesitate to get in touch with the team here at Fueltek today on 01254 291391 where we will be delighted to help you find the perfect solution for your fleet’s needs. 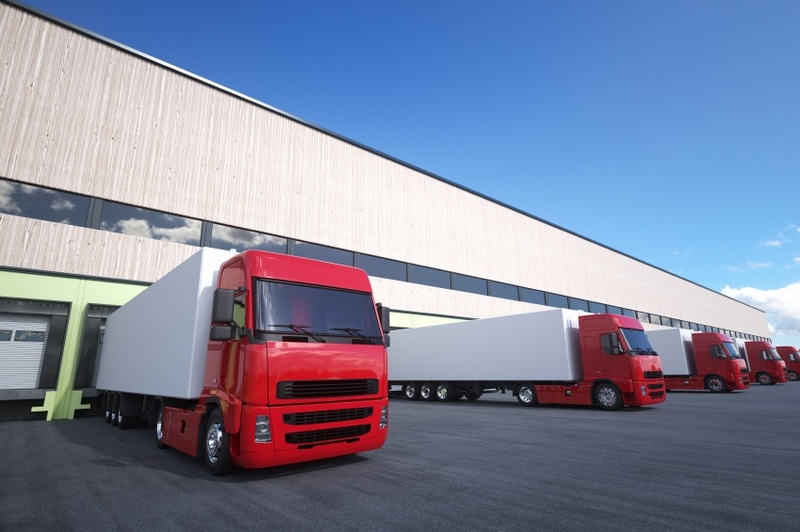 Is It Time to Update Your Fleet Software and Systems?